Alexa’s role within the Ocea Team is that of Property Development Administrator. 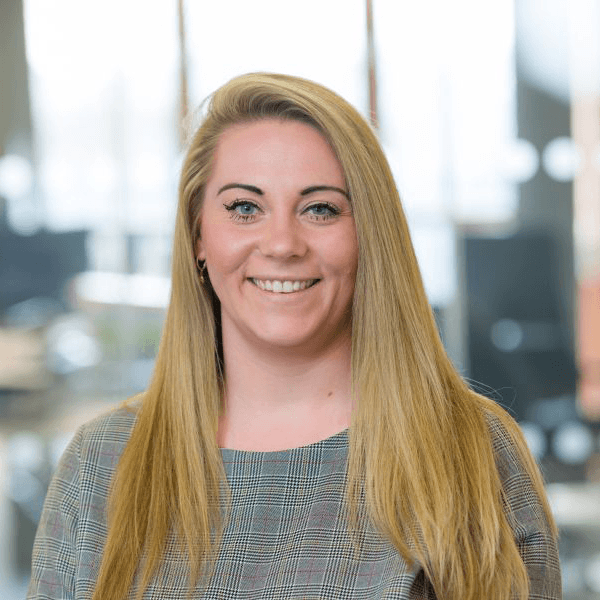 She provides general admin and office support to the Property Team to ensure the smooth running of our developments from site purchase, right through to after-sales care. Alexa’s day to day duties include liaising with utility companies to organise change-over of suppliers, meters and billing; liaising with owners of newly completed apartments to manage the snagging process and co-ordinating between both parties where necessary to manage expectations; as well as dealing with applications for the Government’s Help to Buy scheme and dealing with building insurance at both pre-construction and post-completion stages.